Nokia and Airtel have partnered to create a strategic roadmap for network evolution to the 5G technology standard and management of connected devices. 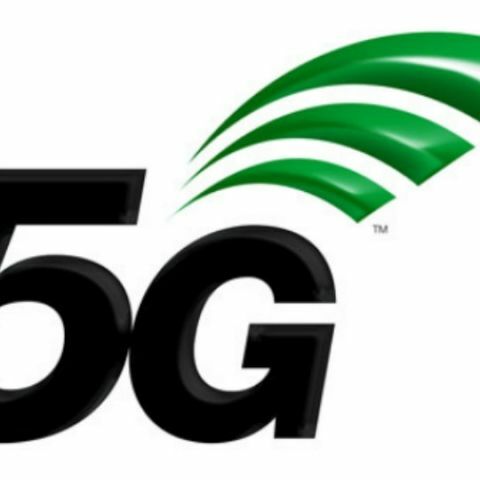 The agreement will see the use of Nokia’s 5G FIRST end-to-end 5G solutions such as AirScale radio access portfolio and AirFrame data center platform to demonstrate 5G capabilities. It will also simulate user cases of 5G extreme broadband and ultra-reliability and low latency communication. Nokia and Bharti Airtel ("Airtel"), India's largest telecommunications services provider, continue to expand their collaborative technology partnership and have agreed to create a strategic roadmap for network evolution to the 5G technology standard and management of connected devices. Under a new agreement, Nokia and Airtel will collaborate to drive the definition and development of these new services with a focus on taking the path to 5G network connectivity. This effort will build on 4G in the most efficient way in terms of power, operations, and cost effectiveness, and with the highest level of quality and reliability. 5G promises to enable dramatic improvements in peak data speeds, network latency and agility, as well as the ability to enable new capabilities such as network slicing. This will allow operators to support a growing number of customers and potentially billions of connected IoT devices with consistent quality of service, laying the foundation for smarter cities and rural communities, connected vehicles, industrial automation, remote healthcare and a myriad of business possibilities. Nokia and Airtel will leverage Nokia's 5G FIRST end-to-end 5G solution including AirScale radio access portfolio and AirFrame data center platform to demonstrate 5G capabilities and simulate use cases of 5G extreme broadband and ultra-reliability and low latency communication. Abhay Savargaonkar, Director - Network Services (India & South Asia), Bharti Airtel, said: "Airtel has always been a pioneer in rolling out the latest technologies to deliver a superior experience to its customers. 5G and IoT applications have tremendous potential to transform lives and we are pleased to partner with Nokia to enable these future technologies for our customers." Sanjay Malik, head of India Market, Nokia, said: "After our successful association with Bharti Airtel for 2G, 3G and 4G technologies, we are proud to partner to prepare for the future of mobile networks. We will leverage our global experience in 5G-related industry projects and collaborations to enable Bharti Airtel to prepare their networks for greater capacity, coverage and speed." How to create a hotspot in mobile?